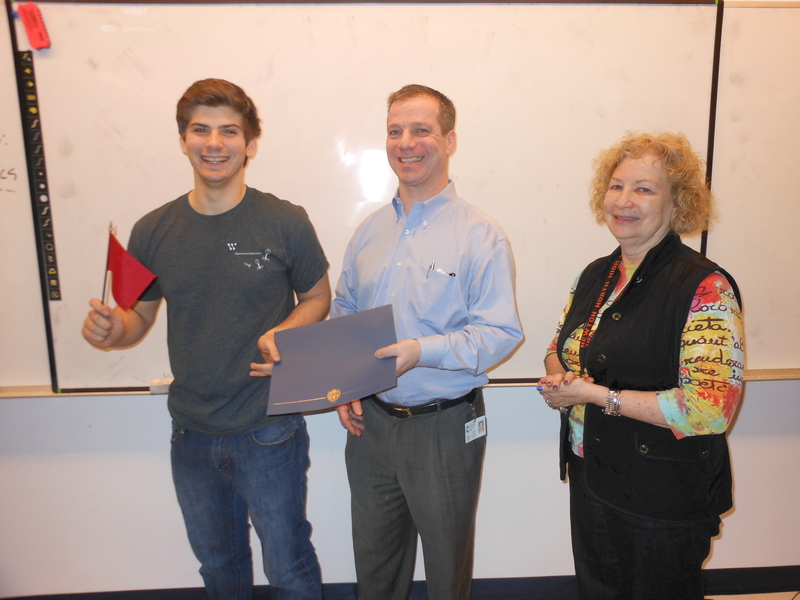 Cambridge Savings Bank recently concluded its CSBsmart Financial Education Program at Newton North and South High Schools. The program taught students critically important financial skills through a four-lesson curriculum focusing on budgeting, saving, managing a checking account, credit smarts, and fraud awareness. 2. “My Credit Score – Help or Hurt?” – allows all students to vote on whether specific situations would help or hurt one’s credit score. 3. “Red Flag Alert” – helps students develop a keen sensitivity to the many red flags of fraud. The success of the program is based on student’s retention of the financial information presented. Thanks to the program, students were able to answer 75 percent of financial questions correctly on a post-session evaluation. This compares favorably to a pre-session average score of 46 percent. Since 2010, Cambridge Savings Bank has educated over 7,000 participants with live financial lessons. In addition, the bank provides its communities with online financial education resources through the CSBsmart section of its website. We are lucky to have such great businesses partnering with our schools! Thank you Cambridge Savings Bank!